Trxade has quickly become one of the leading resources for pharmacies. Advertising on Trxade.com is a terrific way of getting highly targeted viewing of your display ads by an audience interested in exactly what you have to offer. Receiving over 8,000 unique visitors per month with over 90% of users being decision makers (Pharmacy Owners & Pharmacists), we offer advertisers some of the most highly targeted ad placements within the industry. If you are interested in purchasing display ads on our site, please contact us for more details. We offer several solutions that can cater to your unique needs, whether you are a small business or a Fortune 500 corporation. 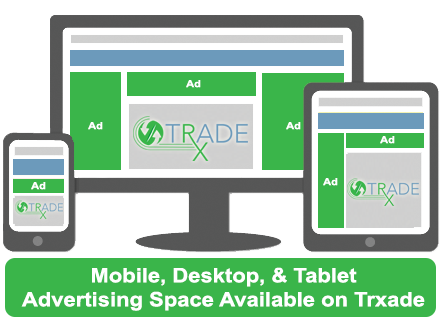 Reach thousands of pharmacies with exclusive ad placement on Trxade. Design and production is done for you to ensure its effectiveness. All-inclusive advertising packages that focus on return on investment.